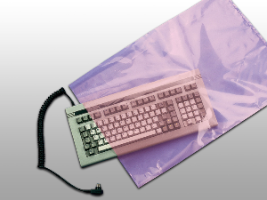 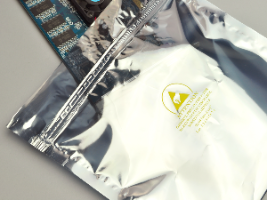 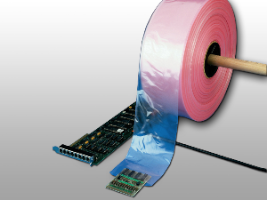 Our anti static, static control, and static shield bags are available in a variety of styles and sizes. 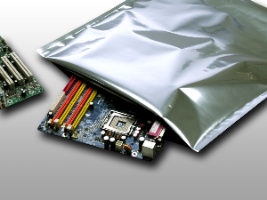 Ready to ship, we offer all your electronics and static sensitive packaging needs. 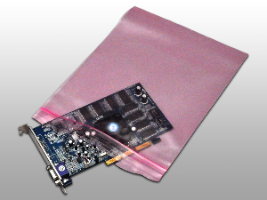 Chose from our pink anti static flat and reclosable zipper bags, pink anti static tubing, and our Faraday Cage static shielding.